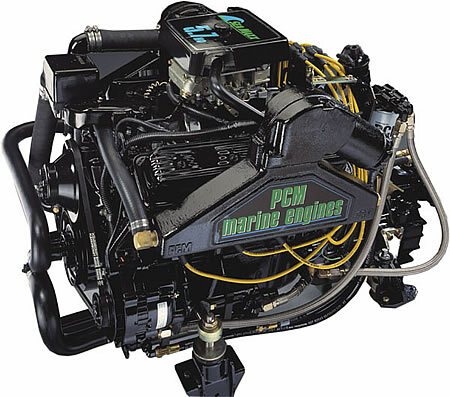 We handle a full line of gasoline inboards, including PCM, Crusader, Indmar, Marine Power and Mercruiser. 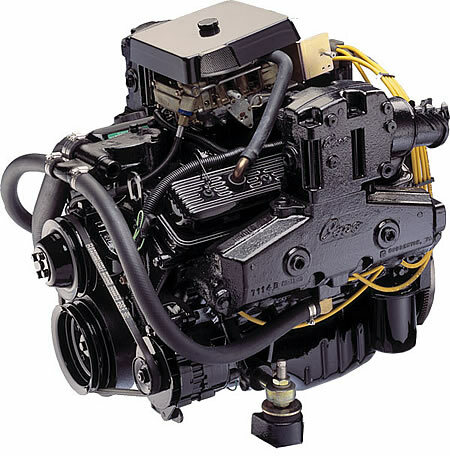 For more information on full marine engines, call us toll free: 800-262-2929. Click the images to enlarge. 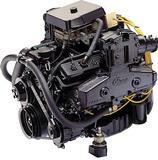 We ship worldwide and will try to match anyone's price on the same product. We are open 7 days a week from 9am - 9pm Eastern Time.